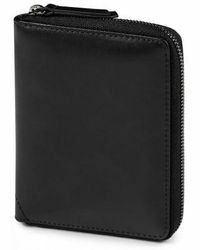 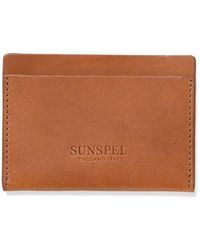 True to the brand's high quality finish on modern man must-haves,Sunspel offer a selection of wallets and passport holders that areall expertly designed for optimum practicality. 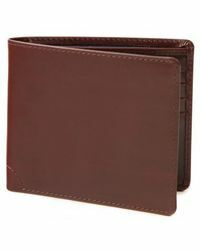 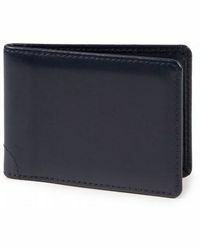 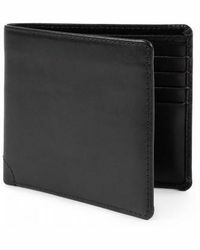 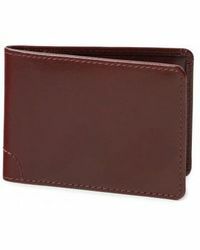 Crafted from the finest leather, each piece is both soft-to-the-touch yet durable. 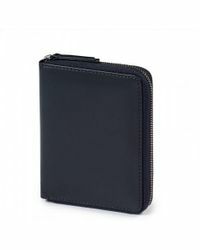 Their practical interiors feature a series of neat slips, perfect for all your essentials. 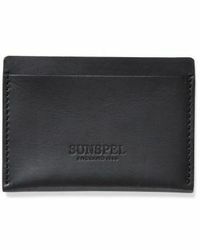 Pulled from the Sunspel archive, each wallet of finished with the brand's iconic curved stitched detail.